Home blood pressure monitor All Microlife WatchBP devices are accurate for use in pregnancy and pre-eclampsia. 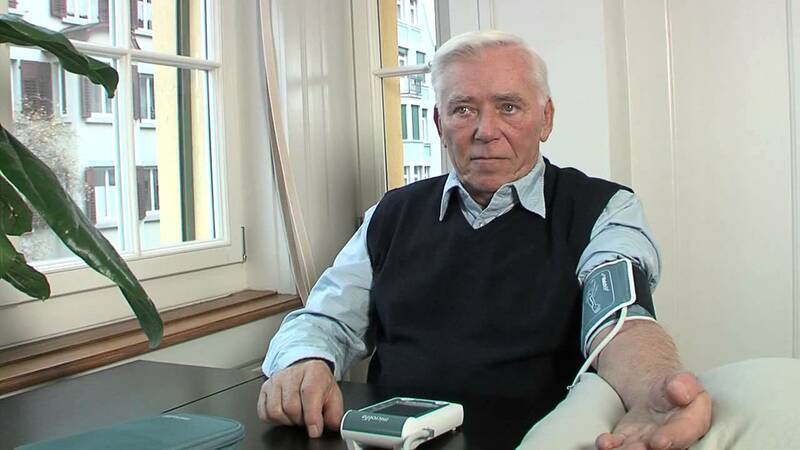 Monitoring hypertension with the Microlife WatchBP Home blood pressure monitor. It is suitable for use in pregnancy, pre-eclampsia, diabetes, and end-stage renal disease. For single measurements at any time (250 memory). 7-day self-measurement program that strictly follows ESH / AHA / BHS guidelines. Transmit measurement data to PC via USB connection.